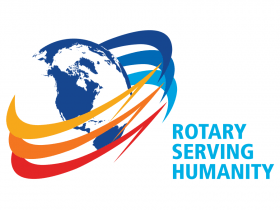 Rotarians Serving Humanity – "Rotary Geek"
Welcome to my newest blog, “Rotary Geek of the Week” where I will spotlight various Rotarians around the globe who are serving humanity. During the Rotary travels, I have met so many wonderful people “doing good in the world” that I wanted to share their stories with you! It may be a long-time Rotarian who quietly makes a difference in the lives of others. It may even be a new member who was so inspired by the club in his or her community that becoming a Rotarian was the next natural step! I will introduce you to club and district officers who have made their passion their purpose, and quiet leaders with a heart for service. If you know someone who should be featured here, send me an email with their contact information! I look forward to sharing their stories!